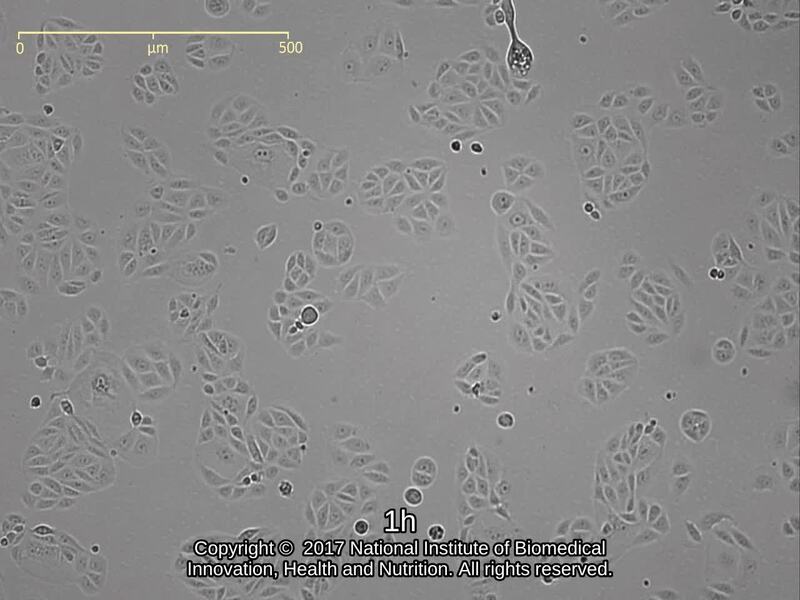 Human endometrioid adenocarcinoma, G1 from uterus. 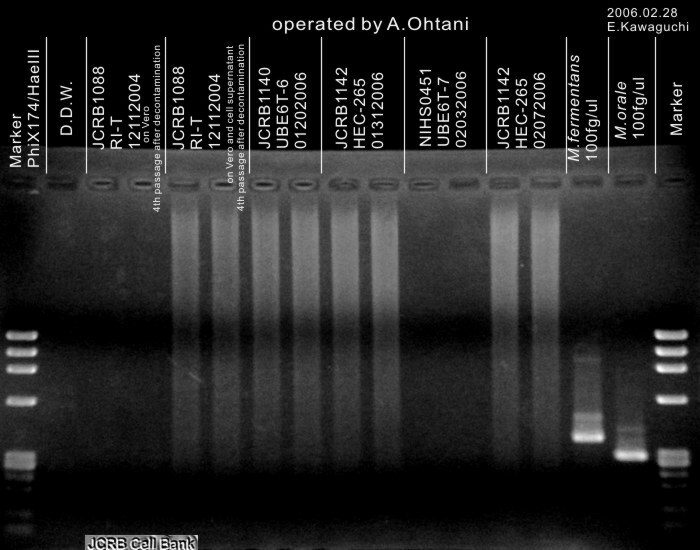 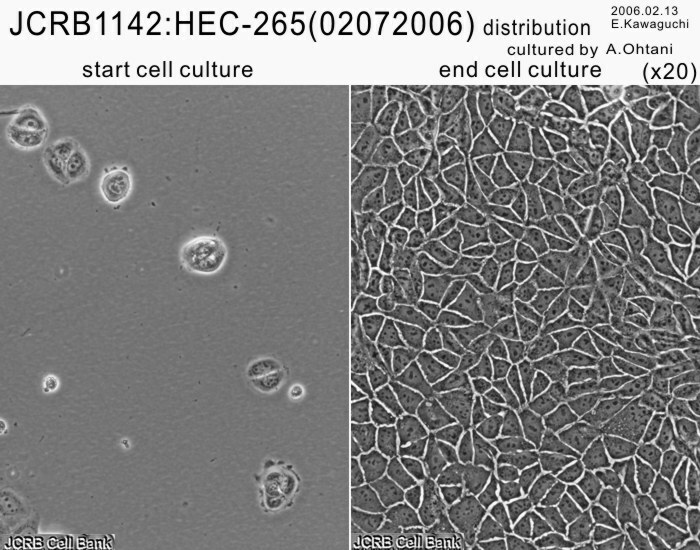 Cells were harvested after treatment with 0.1% trypisn and 0.02% EDTA. 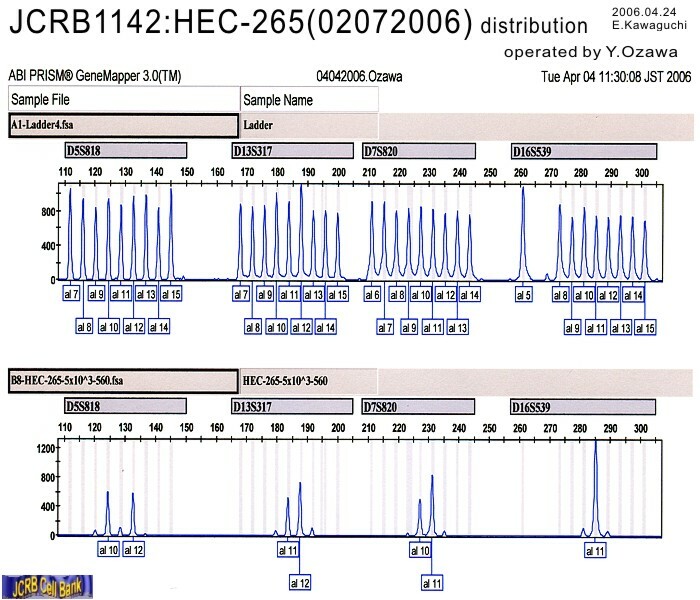 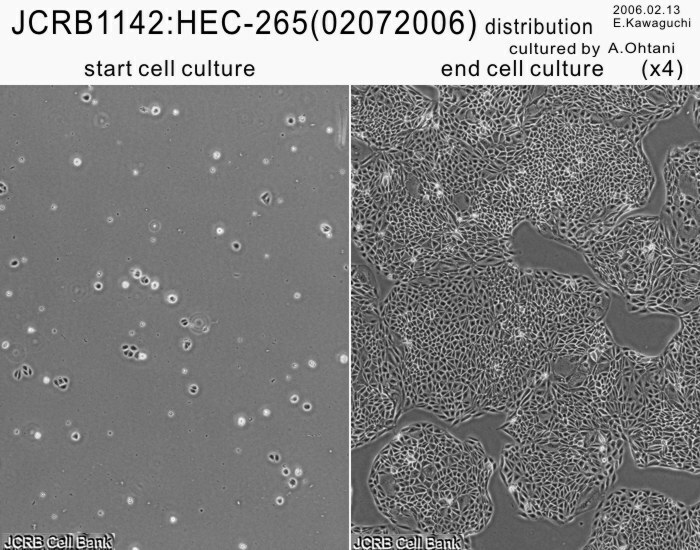 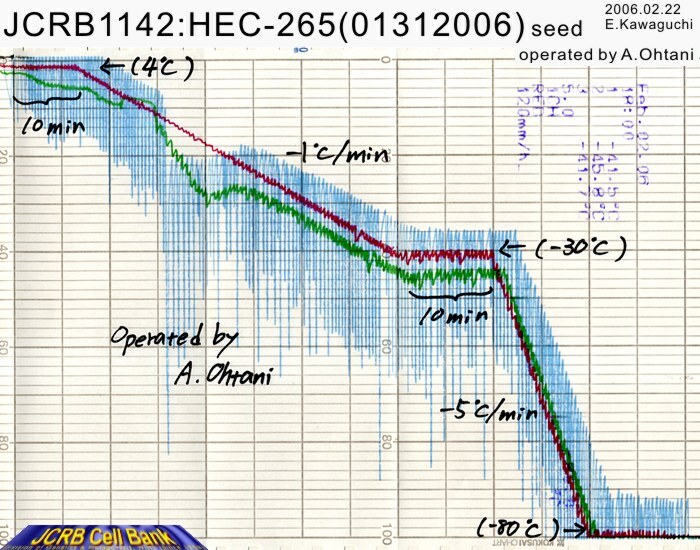 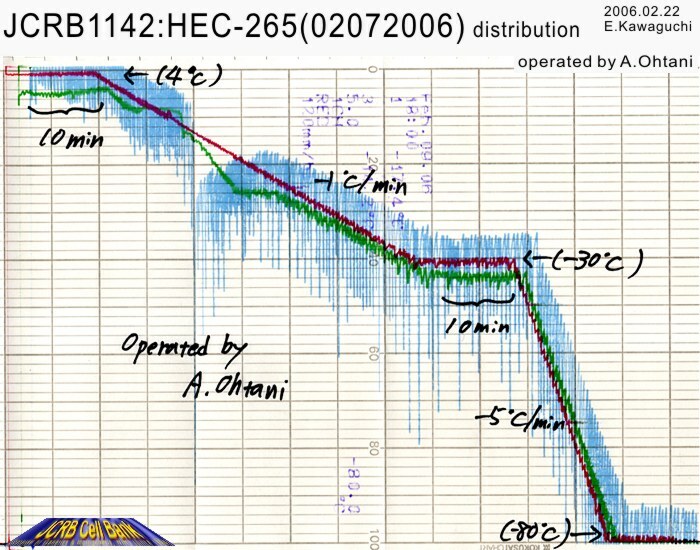 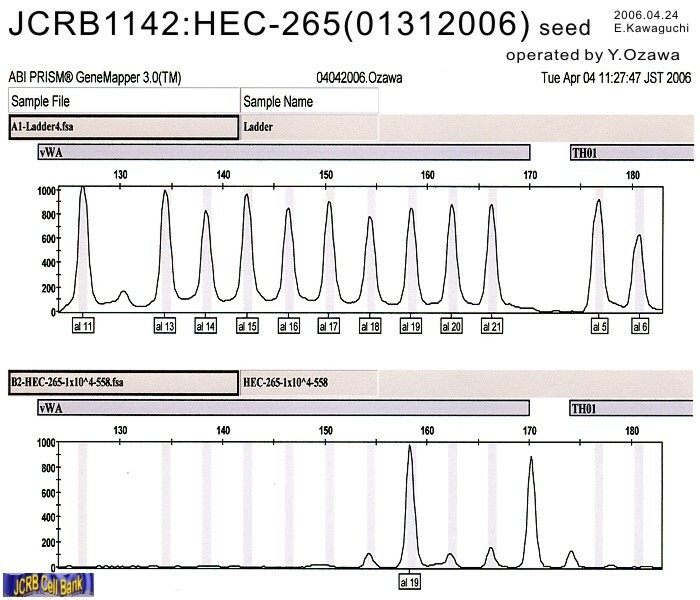 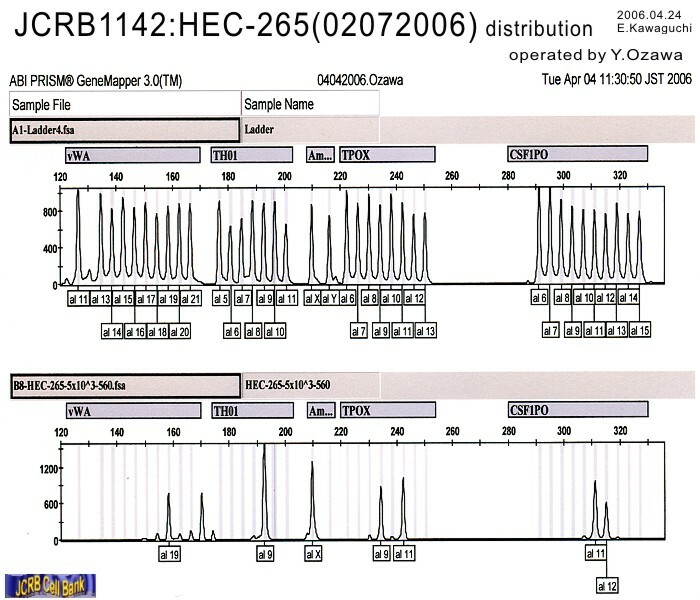 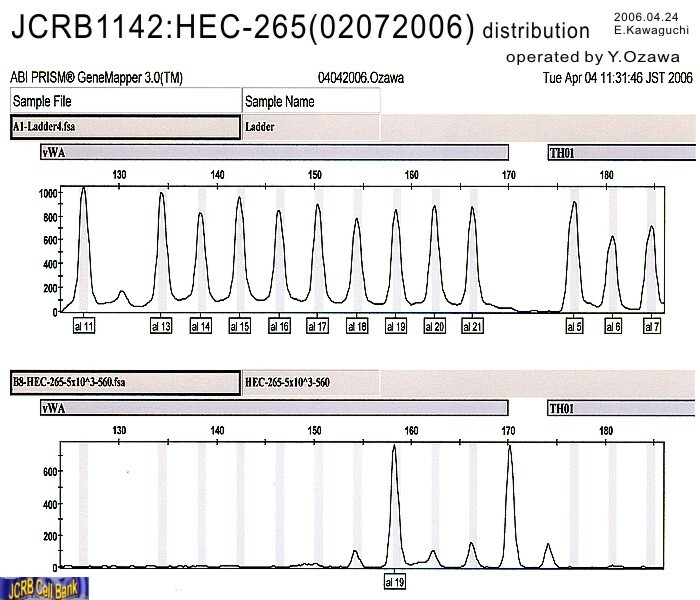 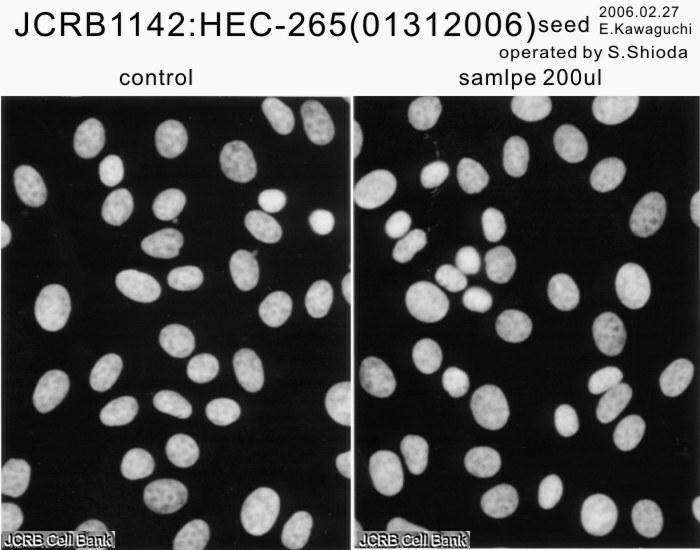 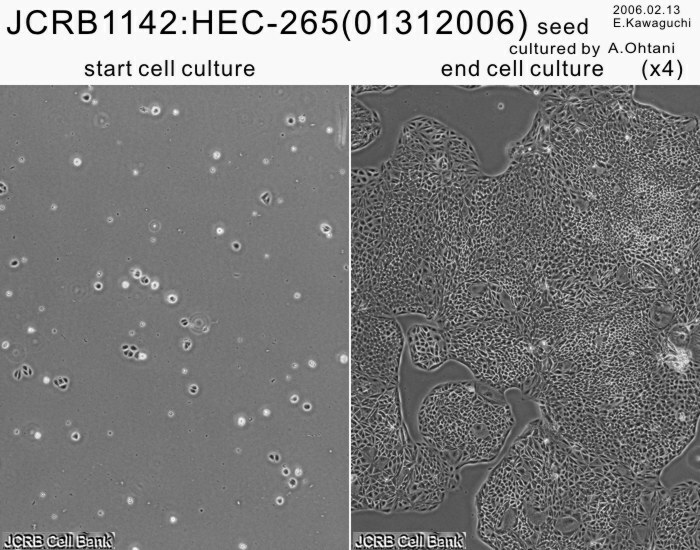 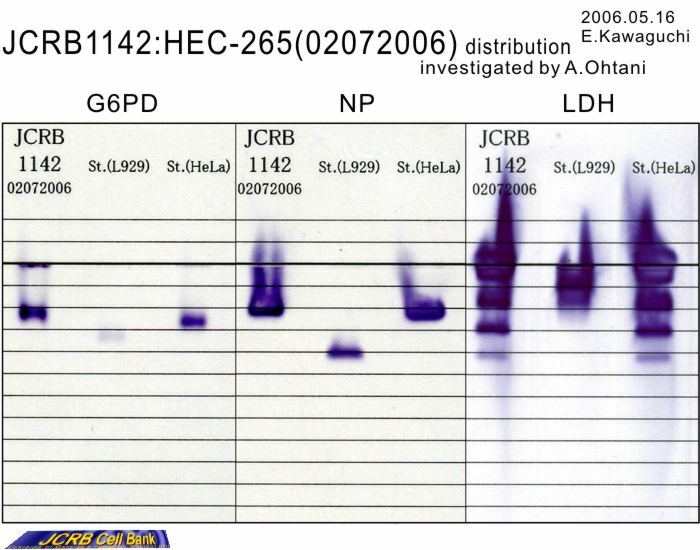 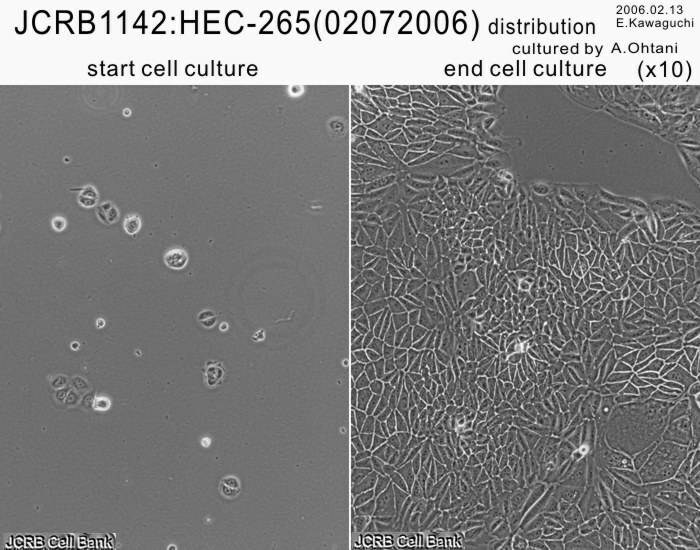 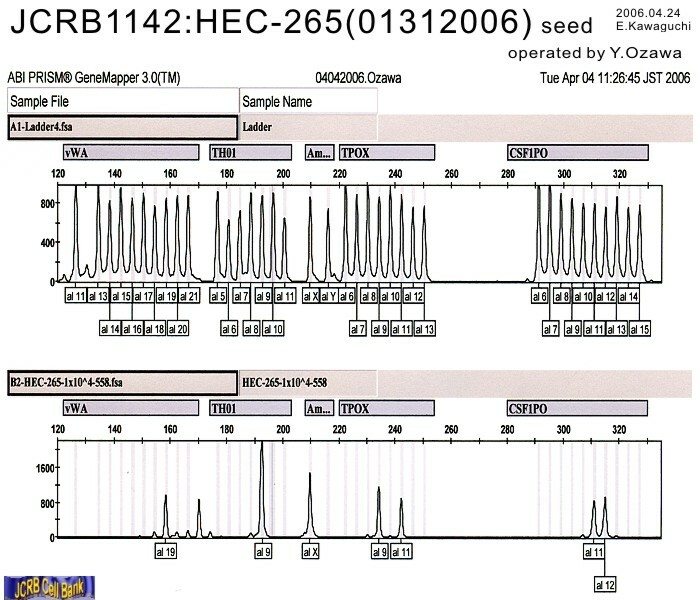 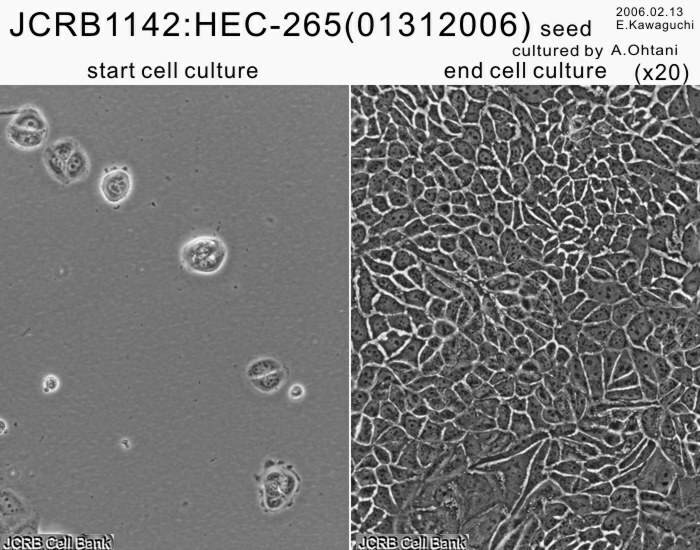 Establishment and characterization of two different types of new human endometrial adenocarcinoma cell lines (HEC-251 and HEC-265). 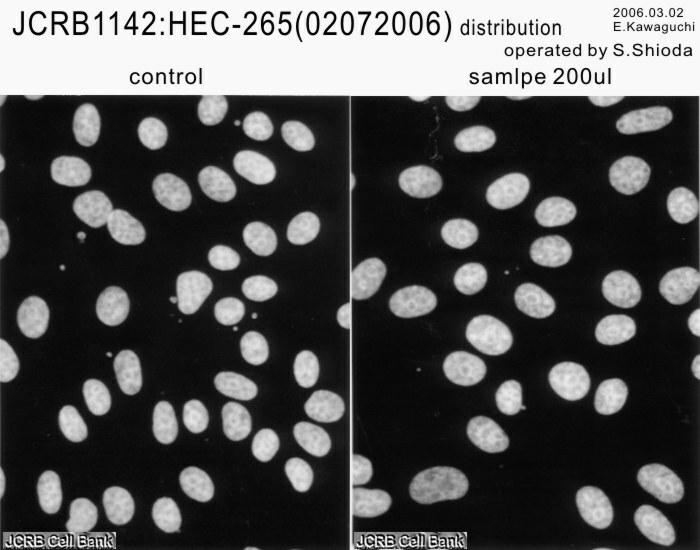 Eagle's minimum essential medium with 15% fetal bovine serum (FBS; Sigma Cat. 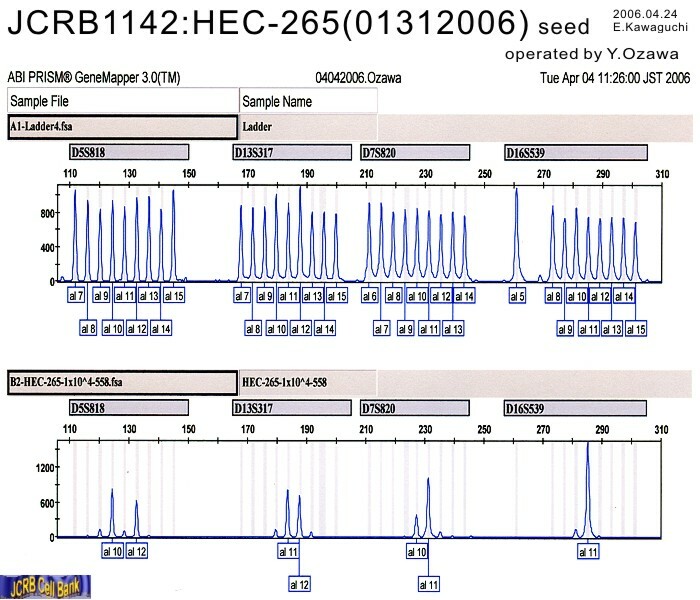 # 172012). 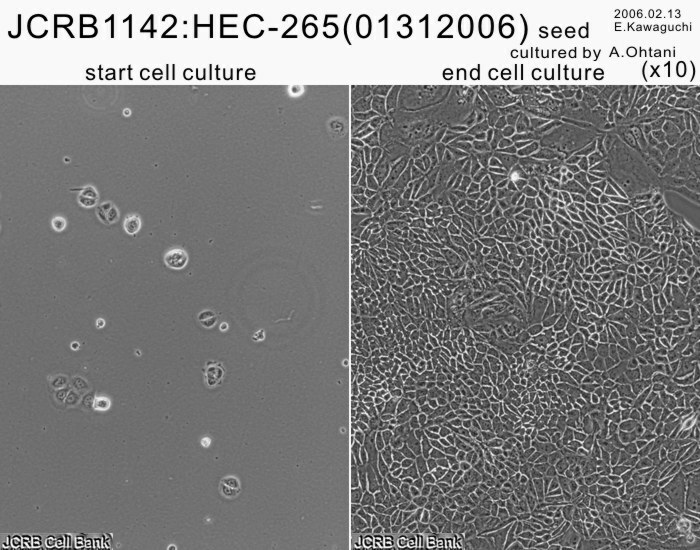 Cells were harvested after treatment with 0.1% trypisn.